Mầu sắc : Black. Đèn LED hiển thị với 16,8 triệu màu. Cảm biến Quang học cao cấp : PMW3310DH DPI tùy chỉnh : 50-5000 DPI Tần số phản hồi : 1000Hz / 1ms. Frame rate : 6500FPS. 450M's ambidextrous design is unique in that it manages to achieve an unparallelled level of comfort both for right and left handed users. It's not that it feels good, it feels better than the vast majority of pro gaming mice on the market. 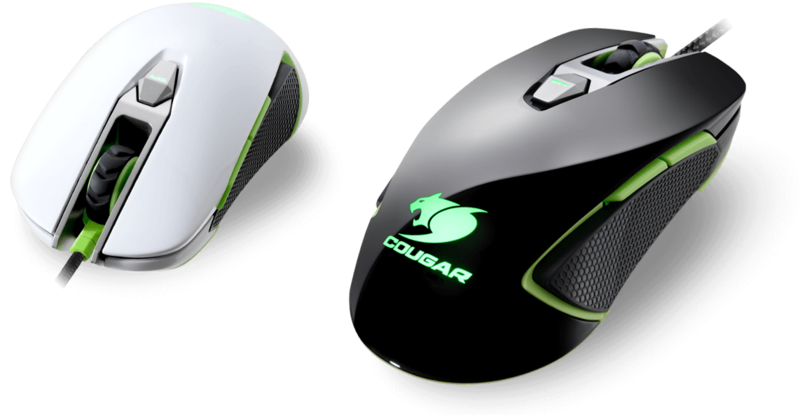 COUGAR 450M's PMW3310DH sensor gives you with the precision you need to reach the top of the competitive gaming food chain. 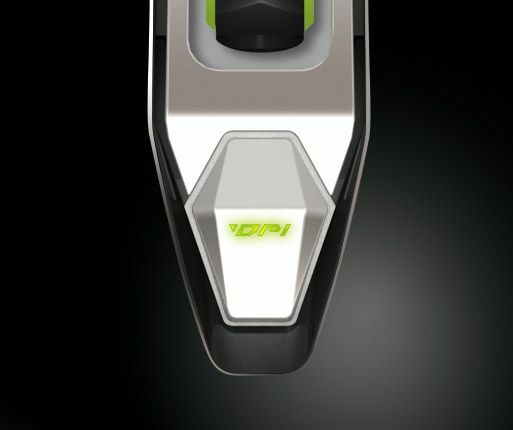 The possibility of fine tuning DPI provides always the right precision level for each user. 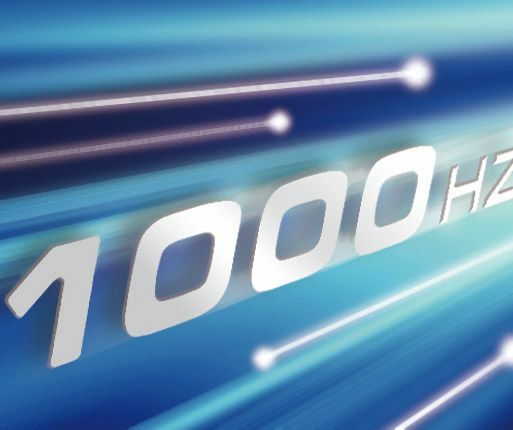 In addition to this, the 1000 Hz polling rate and 1ms response time ensure an instant response to your commands. 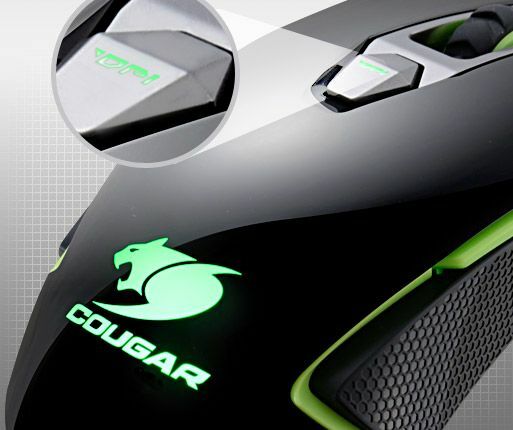 These factors make COUGAR 450M the ultimate gaming device. 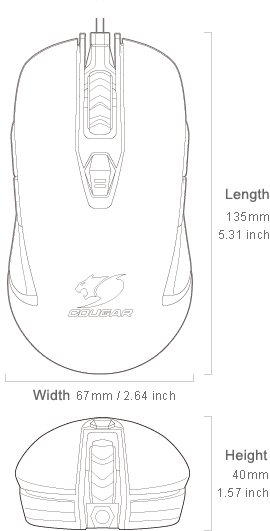 450M's 8 buttons and the 3 configuration profiles the mouse can store on board allow you to access up to 27 functions with a single hand. 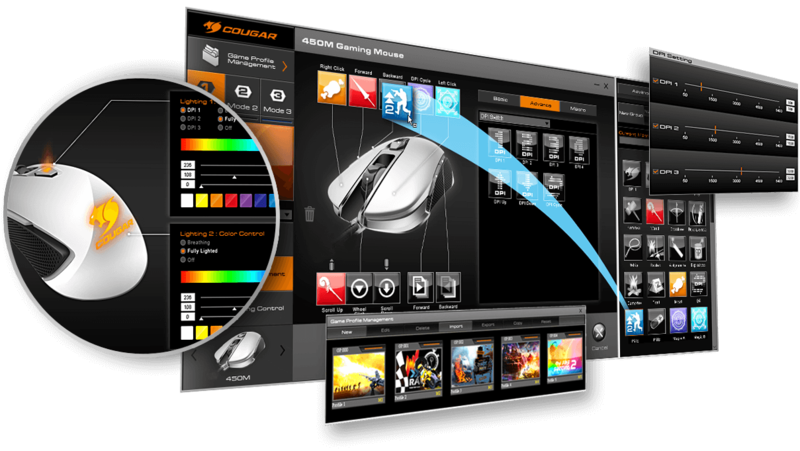 COUGAR UIX will allow you to easily configure all this extended functionality and get the most out of it. 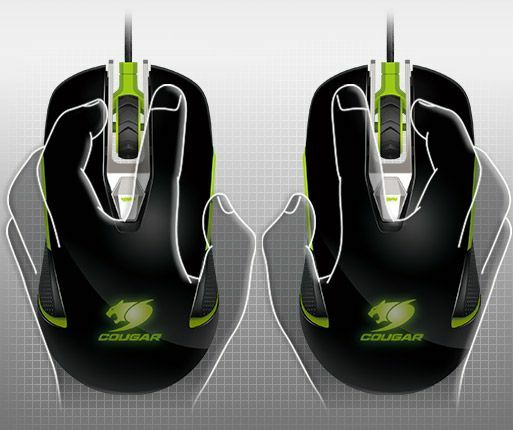 Designed with the collaboration of pro gamers, the 450M´s design is, both visually and ergonomically, unique. 450M manages to do something that very few mice until now had managed to do: to be fully comfortable and allow maximum performance for both right and left handed users. "الفأرة قدمت لنا تجربه رائعه في العمل المكتبي ( فقد قمنا بعمل المراجعه باستخدامه ) و�..."
"The Cougar 450M Optical Gaming Mouse has all the features a desktop user and gamer could ask for, as well as flawless performance and a fantastic desi..."
OMRON Switches provide total accuracy and an incredibly long life: With guaranteed minimum of 5 million clicks, this mouse is going to serve you well for a long time. A comfortable design that adapts perfectly to right and left-handed users, blending hand and mouse into a single ultra-precise tool. Switch DPI at any time to fit your needs. 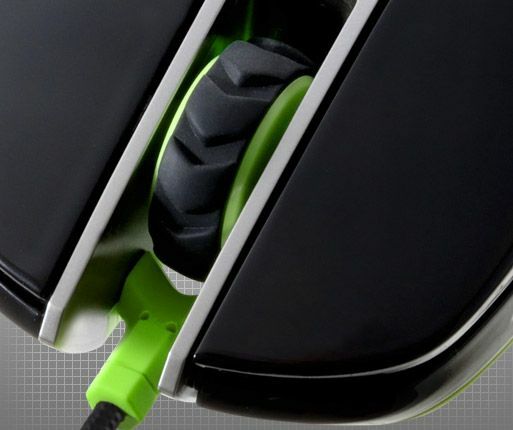 The ALPS encoder and the rubberized surface of the scroll wheel provide an extremely accurate tactile feedback. Its step-by-step feel will make sure you never choose the wrong weapon. Two easily accessible buttons on each side (four in total) provide extra functionality for both right and left handed users. 450M's two backlight areas (DPI button and Logo) add both a powerful visual effect and the possibility of using them to identify the three configuration profiles stored in the on-board memory. 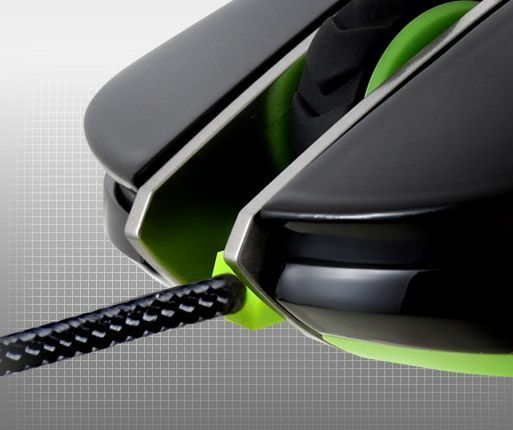 No matter how intense a gaming session is, you usually don't want to launch your mouse with a fast movement. 450M's Anti-Slip Flanks help you getting a more stable grip. 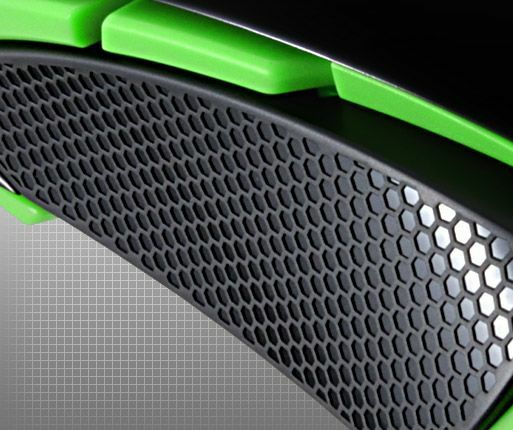 COUGAR 450M's PMW3310DH sensor provides you with the precision you need to beat any opponent, and allows you to fine tune its DPI level. A world of functions waiting for you to make the most of it. A user-friendly and highly intuitive way of configuring your device. 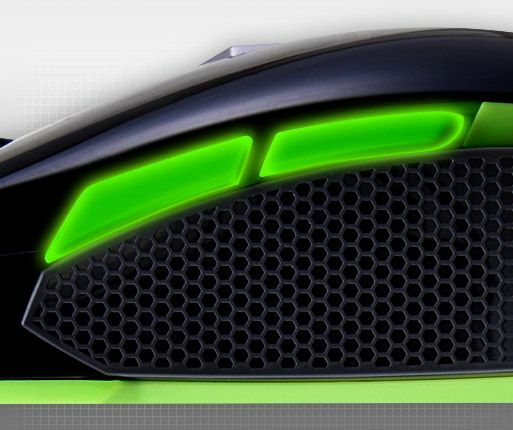 Store your profiles on the mouse and bring them with you. Exceptional quality for the best connection. COUGAR 450M's PMW3310DH sensor provides you with the precision you need to beat any opponent, and allows you to fine tune its DPI level. 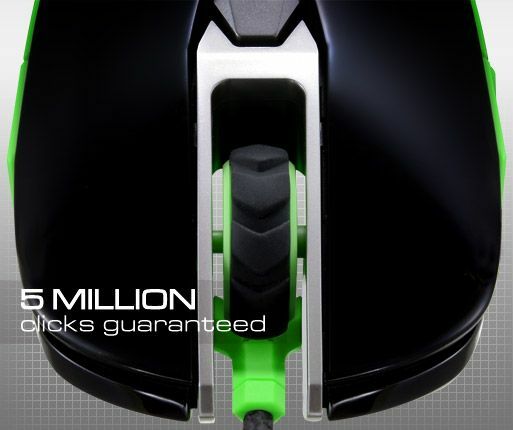 In addition, the 1000 Hz polling rate and 1ms response time ensure an instant response to your commands.450M is all you need to succeed in gaming.